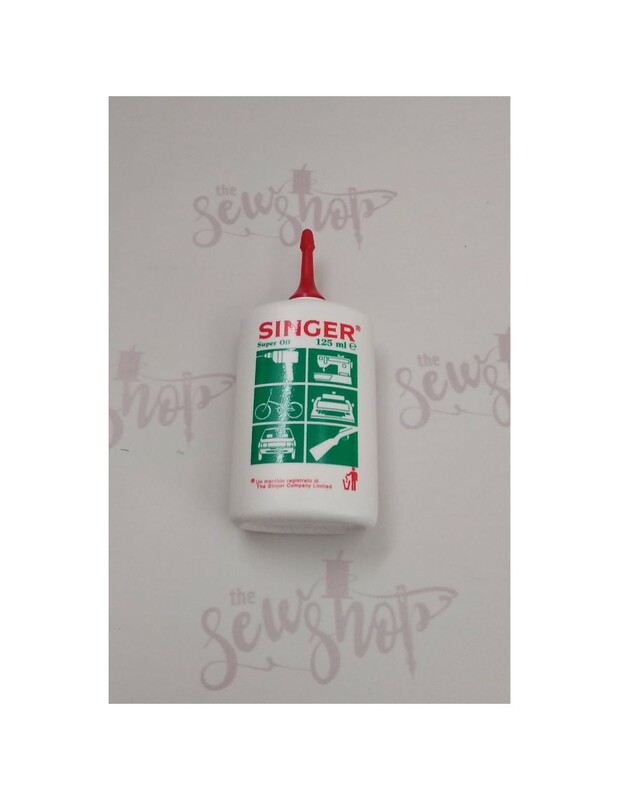 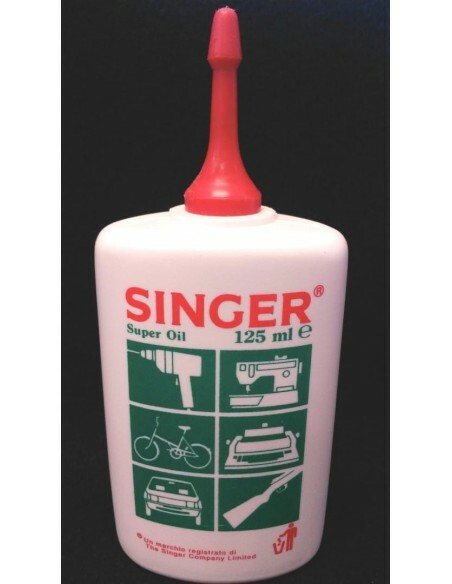 Singer high quality lubricating oil. 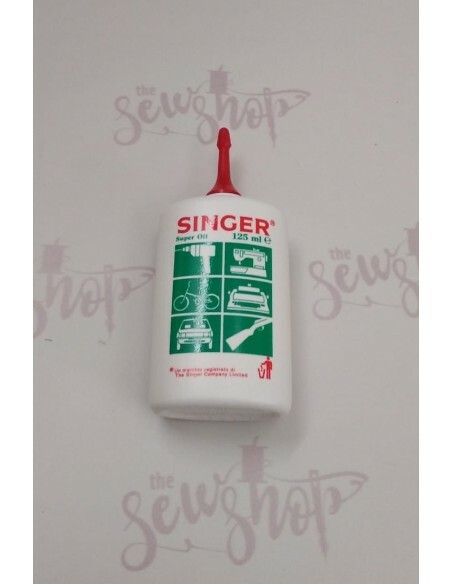 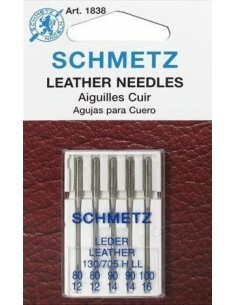 Specific for sewing machines, overlockers and more. 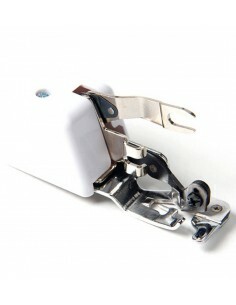 Keep your hinges from squeaking or your bicycle from rusting or general equipment maintenance. Used for all kinds of lubrication, not limited to sewing machines. 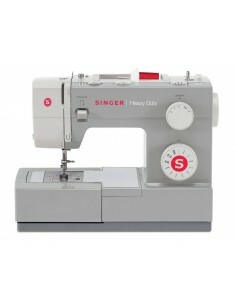 Can also be used for hardware. 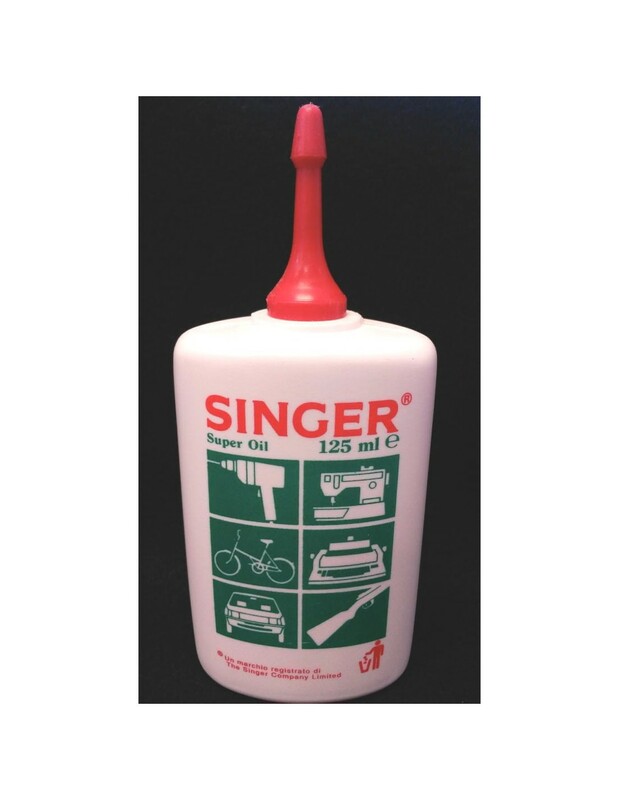 Also aids in protection against rust and damage.